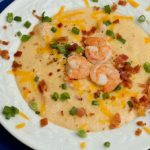 Join us for our monthly supper club when we will serve a menu featuring several Southern Favorites in hopes that we wet your appetite to come back for more in September. 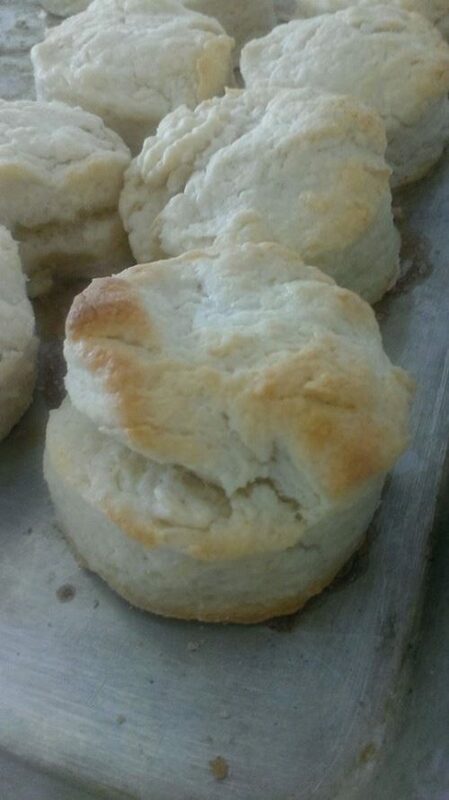 Next month our Tuesday night classes will feature many more traditional Southern Comfort Food dishes for you to enjoy and learn to prepare in your home kitchen. 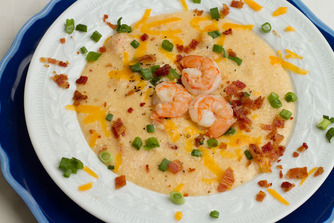 Supper Club on Saturday, August 27th will feature several classically southern favorites – Shrimp and Grits, Collard Greens, Biscuits with Ham and Tomato Pie. For dessert – a KitchenAble favorite – Caramel Cake. Chilled water and coffee are served with dinner and as always we welcome guests to bring your favorite beverage to enjoy during the evening if you wish. Seating is limited. Please book your reservation in advance by paying with any credit card through our website at www.KitchenAble.net . We can be reached at (850) 264-2308 or Info@kitchenable.net.